Military and off-road commercial vehicles, such as tanks and dumper trucks, experience the kind of strains and stresses that would quickly break a normal vehicle. Although built from the ground up using ruggedized mechanics, they still rely on regular maintenance to detect and fix problems to ensure a long service life. The big question is, when should maintenance be performed? 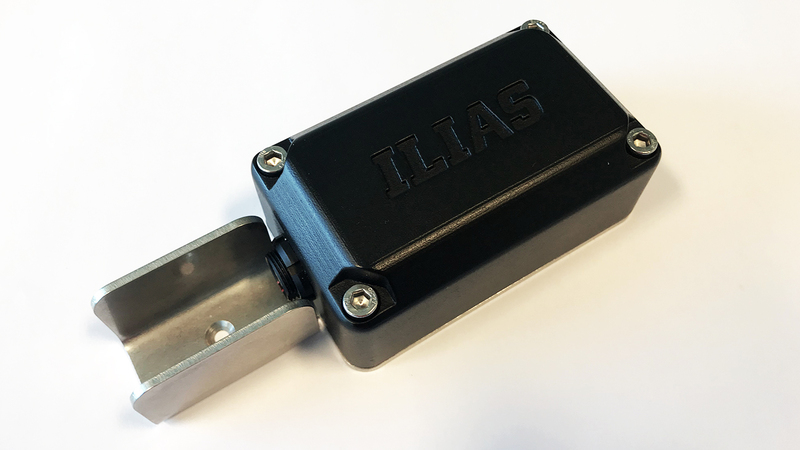 ILIAS Solutions’ philosophy of “Collect, Connect, Compute” has created a ruggedized monitoring system called I-HUMS® comprising of sensors, data storage, edge computing and an analysis platform. “We’ve effectively created a black box data recorder for land vehicles that transfers logged data to our central vehicle health monitoring platform”, says Søren Theodorsen, Head of NVO Technology at ILIAS Solutions, “Our intelligent monitoring platform utilizes algorithms developed over 4 years of trial vehicle operations. Prevas has developed the compact ruggedized military electronics and software package, together with a robust enclosure and mounting design. The device monitors the vibrations, accelerations and temperature events that the vehicle experiences, which together with a highly accurate GPS receiver enables the I-HUMS platform to determine the type of terrain the vehicle was driving over at a specific time. In addition, connection to MilCAN and OBD busses are supported, allowing engine usage data to also be acquired and logged. For long duration missions without a return to base, the device has sufficient storage to log high-resolution data for at least 6 months of usage. Once back at base, the device automatically comes out of radio silence and securely transfers the logged data via a wireless link, whilst at the same time receiving any software updates or new mission parameters. “We took ILIAS Solutions’ prototype system, which was assembled with expensive off-the-shelf components, and created a cost-effective palm-sized device” says Christian Ward, Senior Project Manager at Prevas A/S, “The challenges have been numerous, but using our extensive experience of embedded systems and military technology, we now have a product undergoing field trials”. “The real power of the system is in the intelligent data driven analysis that is performed on the platform, and our ability to then present that analysis in an easy to understand manner to vehicle operators”, says Søren Theodorsen. 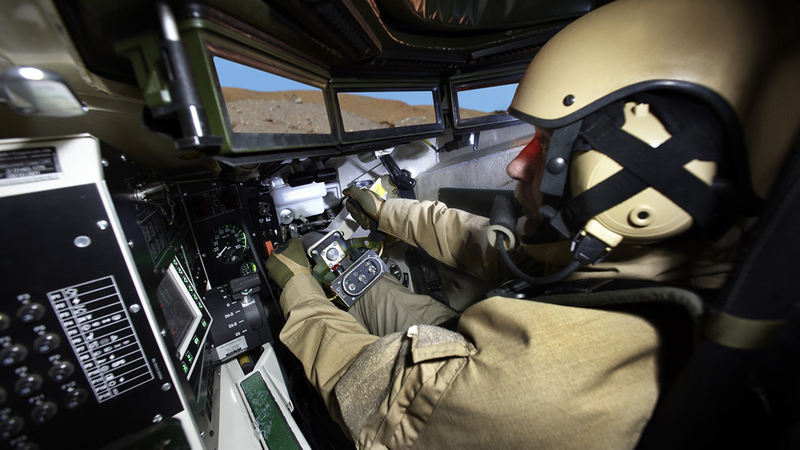 “Understanding what a vehicle has experienced allows preventive maintenance to be scheduled in advance of any component failure, which together with the ILIAS Defence Platform, connects the dots from Mission to Logistics” adds Jean-Pierre Wildschut, Managing Director of ILIAS Solutions. Considering its military credentials, the device was ready for field trial in record time. “Delivering this project in the timescales involved was in a large part due to the close partnership that was formed between Prevas and ILIAS Solutions”, says Henrik Møller, President Prevas A/S, “This enabled both sides to quickly brainstorm and find solutions when issues arose”. The sentiment is also echoed by Søren Theodorsen, “In Prevas I think we have found a partner who is willing to go the extra mile to make the product a success, so I see this development as just the start of what we will achieve together in the future”.